This charming hotel is situated within a picturesque park nearby the Łuczański Channel, which connects Niegocin and Kisajno lakes and is located in a direct vicinity of St. Bruno Hotel. 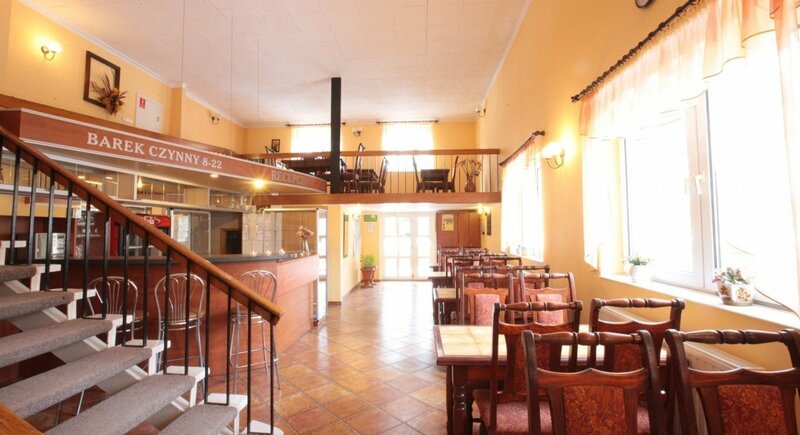 Located within easy walking distance from the centre of Giżycko, Hotel Zamek** offers a peaceful retreat in the beautiful natural surroundings. 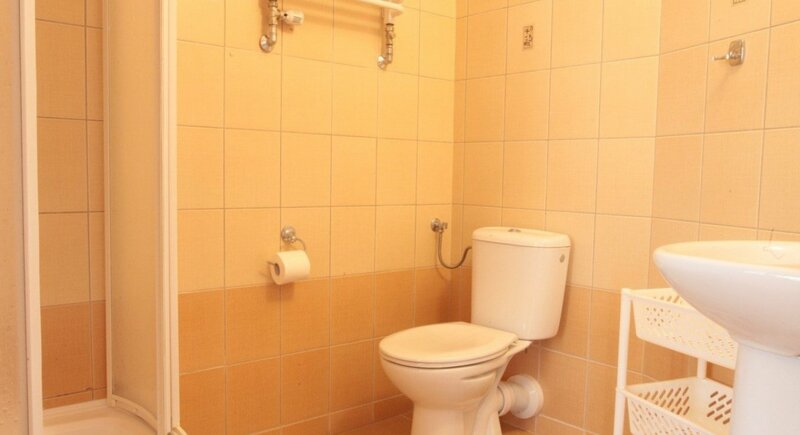 Hotel Zamek offers 17 double and triple rooms as well as studio rooms - all of them at a budget price. Some of the rooms have access to balconies overlooking the park. The area of the complex features various facilities, such as a playground for children, volleyball court, fireplaces, car park and garages. One of the greatest assets of Zamek Hotel is a fact, that it provides access to all attractions offered by St. Bruno Hotel, including swimming pool zone, the restaurant and the music club.